For this post I thought it would be fun to compile a few Frank Lloyd Wright quotes that are relevant for any architect or designer. 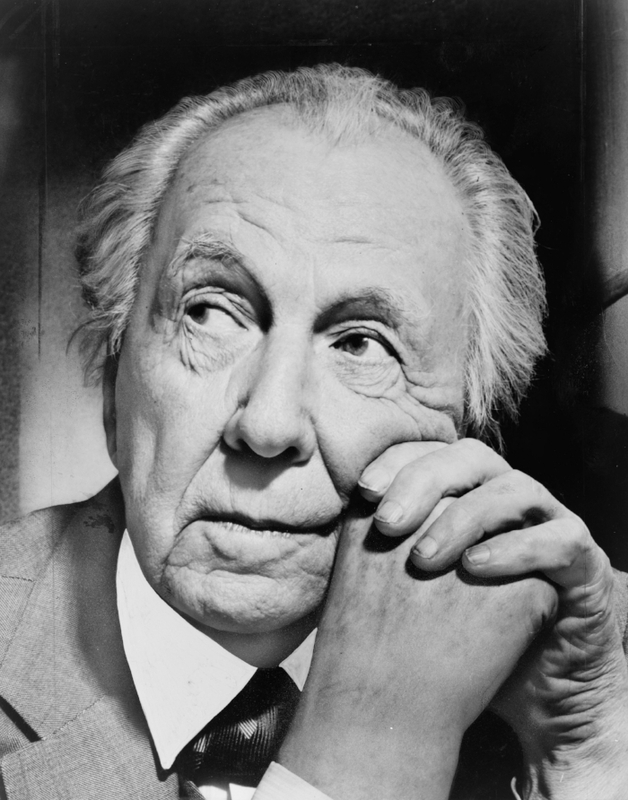 So here are my 10 Frank Lloyd Wright Quotes That Will Make You Proud To Be An Architect. If I left out one of your favorites, let me know in the comments. 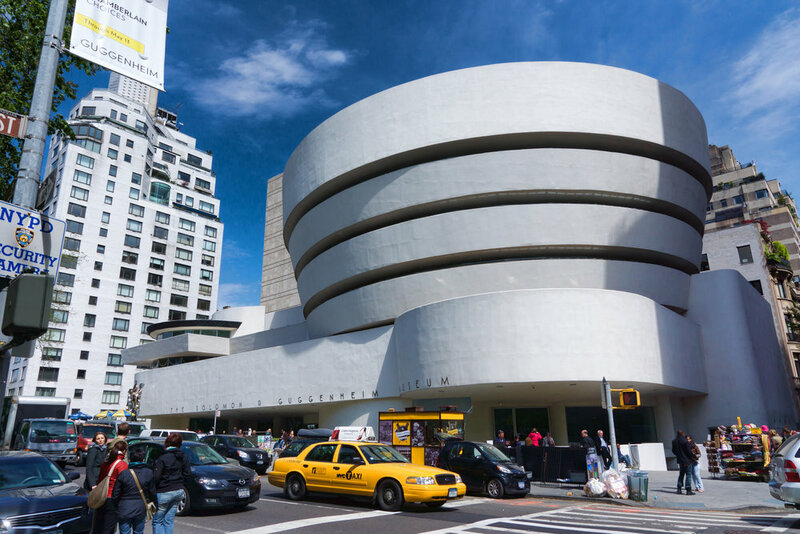 10 Frank Lloyd Wright Quotes That Will Make You Proud To Be An Architect. 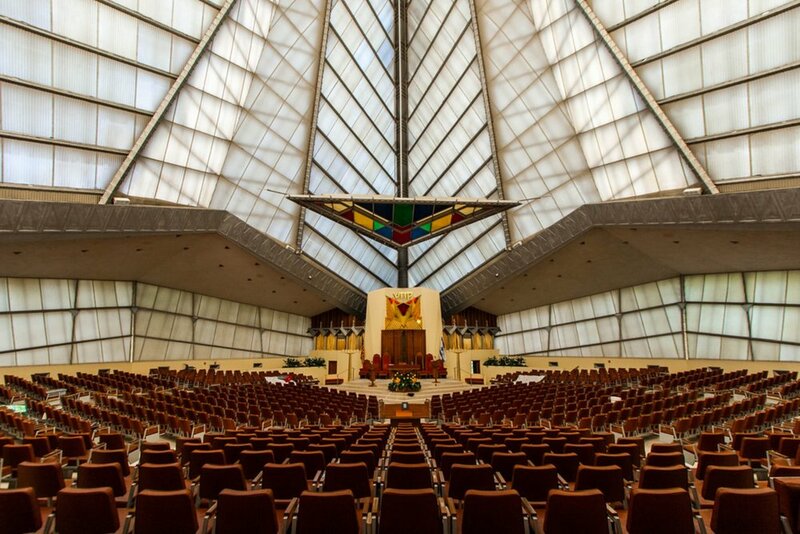 "The space within becomes the reality of the building." "A great architect is not made by way of a brain nearly so much as he is made by way of a cultivated, enriched heart." "An architect's most useful tools are an eraser at the drafting board, and a wrecking bar at the site." If I left out one of your favorite Frank Lloyd Wright quotes please let me know in the comments below.